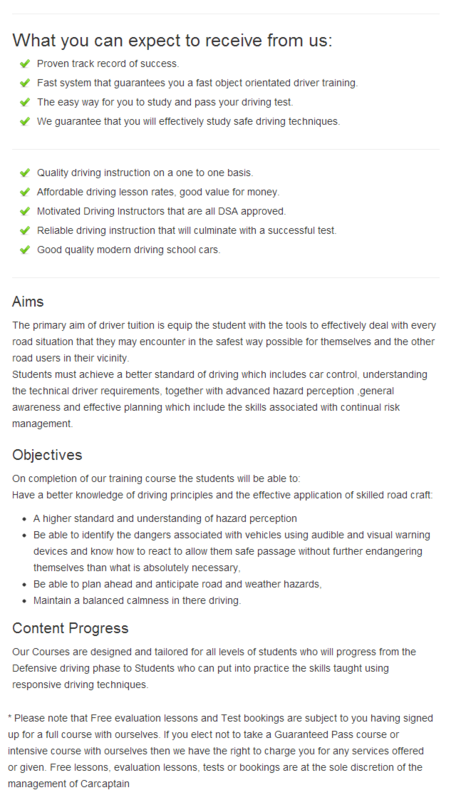 We provide a vast selection of driving courses throughout London and the surrounding areas. Our instructors have the experience and motivation you need to pass your course. Our courses include manual and automatic driving lessons, Intensive driving courses and residential driving courses.